With so many demands on our time, it can be all too easy to get caught up in workplace commitments and overlook the most precious things in life. As many time-poor parents will know, fitting in quality bonding time with children can be particularly hard to achieve during busy spells. This is especially true in countries such as Taiwan, where workers are expected to clock in for an average of 2,124 hours per year. An expert at experiential campaigns, LEGO decided to tackle this head-on with an emotive campaign that creatively mixed out-of-home, digital and social media. The campaign focused on the story of six-year-old Hsiao Feng from Taipei. Hsiao’s father is a car mechanic and so Hsiao loves to build things like his father. But what he wants more than anything is to spend more time with his busy, working father. 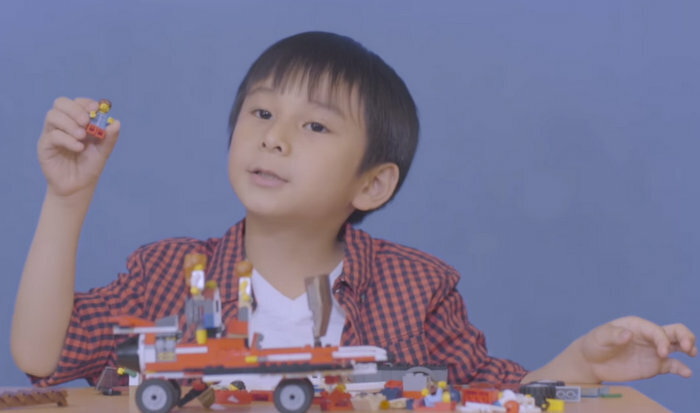 In an effort to bring this to his father’s attention, the toy brand filmed Hsiao building with LEGO and talking about his father. For one day, LEGO gave its prized airtime to Hsiao and his LEGO creation. The video was shared on public screens throughout the city and was also promoted via YouTube and social channels. But most importantly of all, the brand projected the video of Hsiao on a 100-metre screen outside the Taipei Arena stadium, which Hsiao’s father walks past every day on his way home. 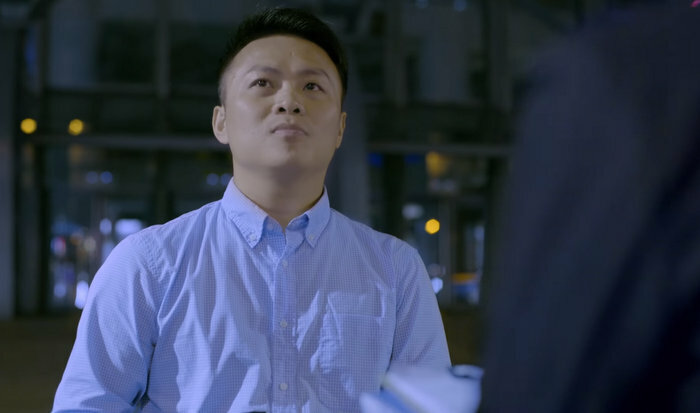 Entitled ‘A Gift for Imagination’, the video of Hsiao will form part of a wider campaign across Asia that aims to get parents back in touch with their kids' creativity. And much like Gilette’s moving stunt for Father’s Day this year, it shows how experiential is the perfect platform for bringing people together and creating a buzz for family brands. At Because, we’ve worked on a mass of experiential campaigns for family brands including LEGO and Pampers. Check out our five top experiential tips for family brands.